Stock status is current as of 4/23/2019 8:48 PMET. Lenovo Accidental Damage Protection service covers all repairs and replacements for notebooks damaged by accidents. It is a cost-efficient service solution that helps reduce downtime and save a lot of dollars in repairs. With Accidental Damage Protection service, you can accurately predict and budget service costs for several years. 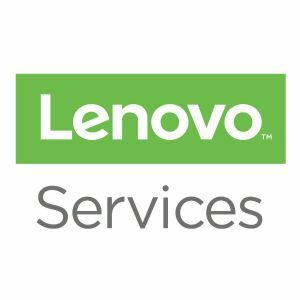 Lenovo logos are registered trademarks of Lenovo. All others trademarks and copyrights mentioned herein are the property of their respective owners.